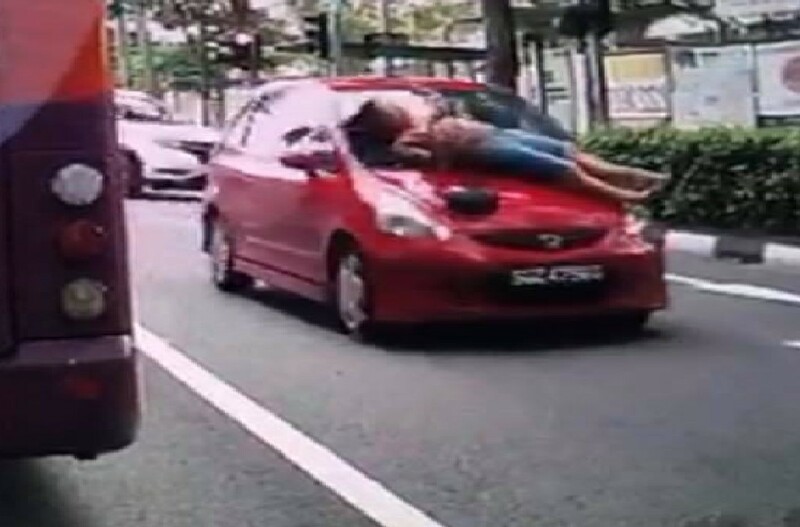 A woman was knocked down by a car at a pedestrian traffic light. Next Article ROCKMELONS WITH DEADLY LISTERIOSIS WERE SOLD IN SHENG SIONG!! !